See tweet below for some screenshots of the new version of the Ute Hub app. The new app is a complete rewrite to a native format which will (by the grace of all that is Utes) perform and work much better. I’ve been at this since, hell, I can’t even remember. Months. 100’s of hours. Getting very close. Thanks Tony. 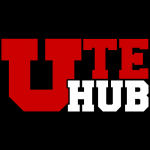 I appreciate all you do to make Ute Hub a great app. Wow! Looks so nice! Thanks for all the effort that goes into this app! Go Utes! 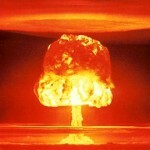 This topic contains 2 replies, has 3 voices, and was last updated by alharmon 6 months ago.